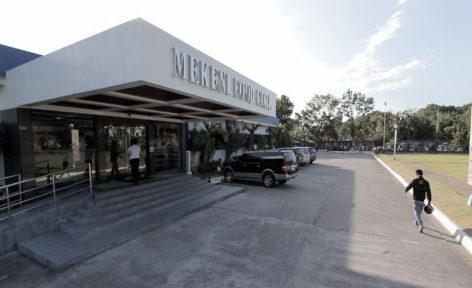 MANILA – Meat processing company Mekeni Food Corporation (MFC) started as a back-yard venture of former public school teachers Felix and Meding Garcia, and is now a bil-lion-peso food corporation. Felix Garcia became an entrepreneur when he was already 60 years old, saying he wanted to start a business that will put his children through school. Using retirement money, Garcia and his wife put up a small poultry farm in their backyard in Porac, Pampanga and sold ice candy from their home. The Garcias then moved on to meat products, making and selling tocino at a stall in front of their home. When Garcia saw potential in the business, he asked three of his children, who were all working abroad, to return to the Philippines to help out. Garcia said he was determined to succeed despite his old age and the hardships that come with starting a business. Now 86 years old, Garcia’s small family enterprise is one of the leading food processing firms in the country. Mekeni is processing 50,000 kilos of meat daily. Garcia’s five children are now running the business. 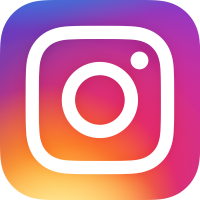 One of his children, MFC President Prudencio Garcia, said that aside from capital, a business becomes successful if those behind it are dreamers and not afraid of taking risks. “Ang puhunan is not necessarily money. Hindi lahat ng mga naging matagumpay sa ne-gosyo ay may pera. Ang puhunan ay ‘yung may pangarap, lakas ng loob, at handang sumabay sa mga pagsubok na dumating sa buhay nila,” he said. MFC is certified with the highest standards in hotdog processing and marinated meat, which include tapa, ham, and tocino. These days, 80% of MFC’s operations are in hotdog processing. The company makes P100 million a month or more than P1 billion a year. To share its knowledge on cooking hotdog and tocino, MFC invited street vendor Lerma Tabor to teach her the cooking styles and recipes. With her new skills and products, Tabor was able to earn P1,400 in one day, a huge in-crease from her usual earnings of P200 per day. “Dream big, but you don’t have to start big,” said MFC’s Garcia.